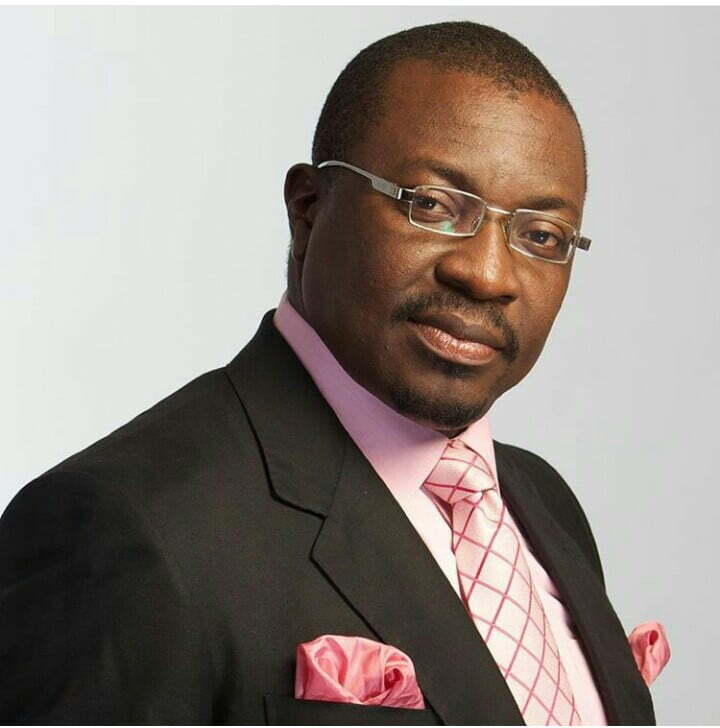 According to Ali Baba, lack of money and inaccessibility to public funds by politicians were responsible for the decrease in adverts for this yearâ€™s election. He wrote: â€œHave you heard of any election in Nigeria that is so quiet? No. You know why because there is no money. All the places these politicians used to take money for campaigns are with TSA.